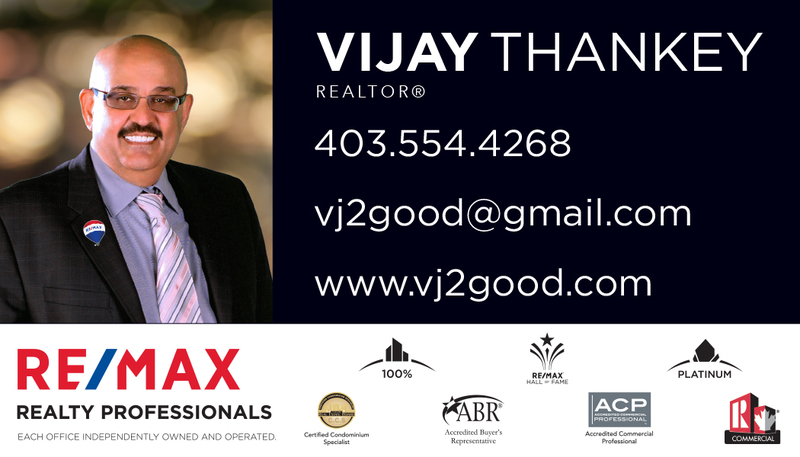 Welcome to the official site of Gujarati Mandal of Calgary’s website, serving Gujarati’s in Calgary and surrounding areas. To unite the Gujarati Community through organizing festivals and events, and collaboration with various other communities. To maintain, enhance, understand and appreciate Gujarati culture and language.Preserve Gujarati heritage by celebrating various Gujarati festivals. Preserve Gujarati heritage by celebrating various Gujarati festivals. 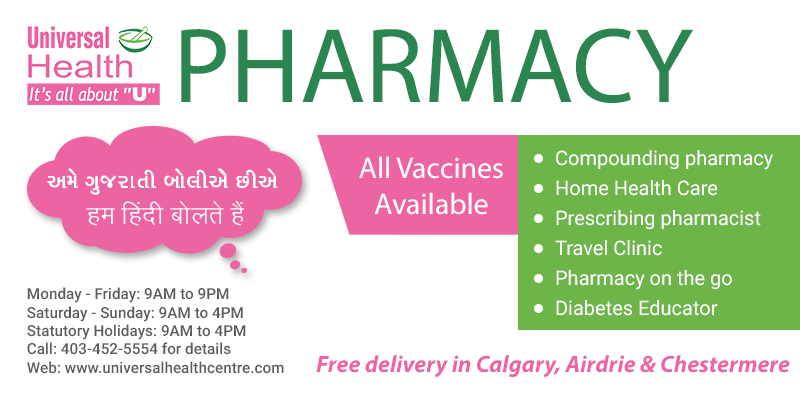 Check out what events are upcoming or find out information about Gujarati Mandal of Calgary’s activities and contacts. We aim to provide something of interest to all age groups. Help it to become successful by visiting regularly and providing inputs and feedback. 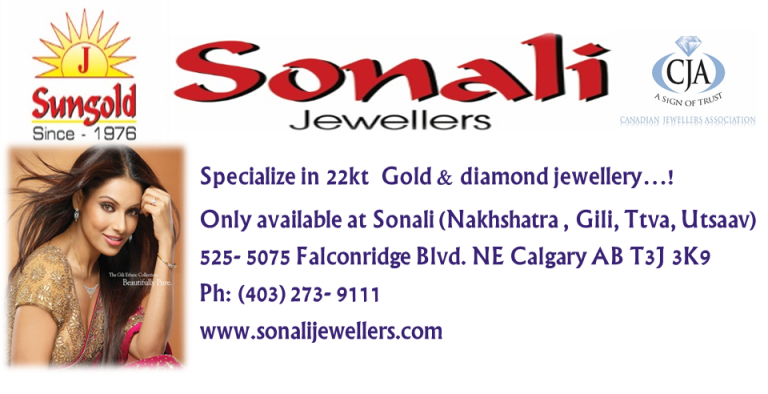 If you are new to Calgary and its Culture, we encourage you to join the Gujarati Mandal of Calgary. We will help you and your family with your transition into the western environment. Even if you are not from Gujarat, India and are interested in learning about our culture – We welcome all new members! Promote unification of our People, Culture and Religion. Together, celebrate our traditions, customs and heritage. Uphold our values and encourage awareness of our People, Culture and Religion for generations yet to come. Working together we can continue to improve, enhance and protect our culture, heritage and religion. To help to ensure that generations to yet to come, continue our efforts to further develop and strengthen our community.